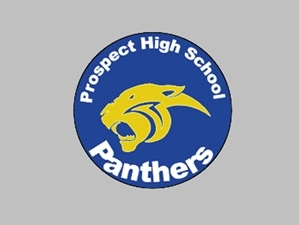 Join the PTSA & Support the Students and Staff for an Amazing School Year and Celebrate Prospect’s 50th Golden Anniversary! 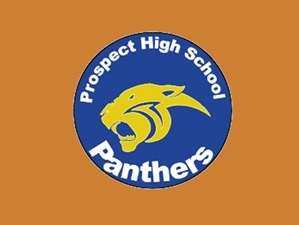 Parent-School Connection * ACT/SAT Prep * Homecoming Dance * Staff Appreciation * Teacher Grants * Student Scholarships * State Advocacy * Parent Ed Nights * Open House * Senior Breakfast * And Much More! !